The British government says Britons traveling in Europe could face a steep hike in mobile phone charges after Brexit. European Union phone companies are barred from charging roaming fees when customers travel within the 28-nation bloc. But a draft piece of U.K. legislation says that if Britain leaves the EU without sealing a divorce agreement, "it will not be possible to impose a limit on the wholesale charges faced by U.K. operators when their customers use networks owned by EU operators." The government said Thursday it would be up to phone companies to decide whether to reintroduce roaming charges. Britain is due to leave the EU on March 29. A divorce deal has been rejected by the U.K. Parliament. If the two sides do agree a deal, phone charges will not change during a 21-month transition period. It's uncertain what would happen after that. 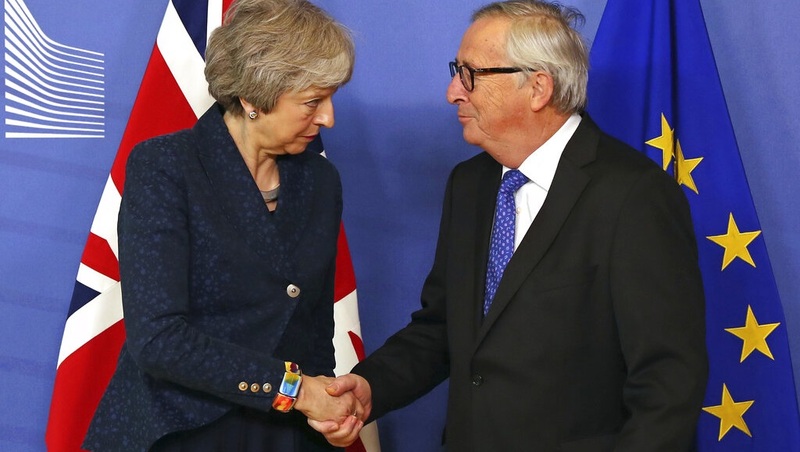 European Commission President Jean-Claude Juncker has told British Prime Minister Theresa May in talks in Brussels that her 27 EU partner countries will not renegotiate their Brexit divorce agreement. 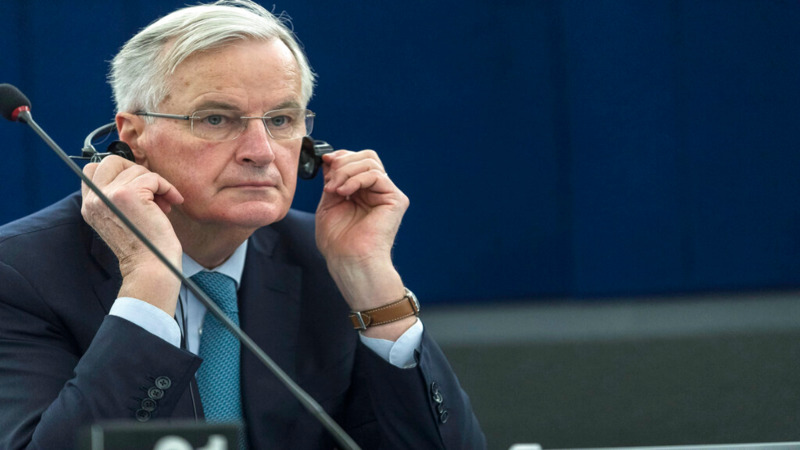 Juncker spokesman Margaritis Schinas said Thursday that Juncker "underlined that the EU 27 will not reopen the withdrawal agreement, which represents a carefully balanced compromised." Schinas says that May "raised various options" for getting around the main sticking point in the Brexit negotiations, the backstop arrangement to avoid checks on the Irish border. Describing the approximately 90-minute meeting between Juncker and May as "robust but constructive," Schinas said that the EU and Britain have already "made significant concessions to get a deal." May and Juncker are due to meet again before the end of the month. German Chancellor Angela Merkel says it's possible to resolve the Brexit stalemate without opening the already-agreed divorce agreement, which she is again insisting "is not on the agenda." Merkel spoke during a visit to Slovakia Thursday as British Prime Minister Theresa May held talks with European Union leaders in Brussels. Time is pressing as Britain is due to leave the EU on March 29. Merkel said all sides have an interest in securing an orderly exit, "and so of course it also our duty to get such an agreement — that requires Britain to tell as clearly as possible what they want." She stressed that the EU must "protect the integrity of our internal market" but also wants "arrangements that are important and necessary for our member state, Ireland." Merkel said: "I think we can find solutions without reopening the withdrawal agreement. That is not on the agenda for us." British Prime Minister Theresa May has arrived at European Union headquarters in Brussels in a new attempt to reopen talks with the EU on the Brexit divorce agreement. She was welcomed by European Commission President Jean-Claude Juncker and will also meet with European Council President Donald Tusk and European Parliament President Antonio Tajani. 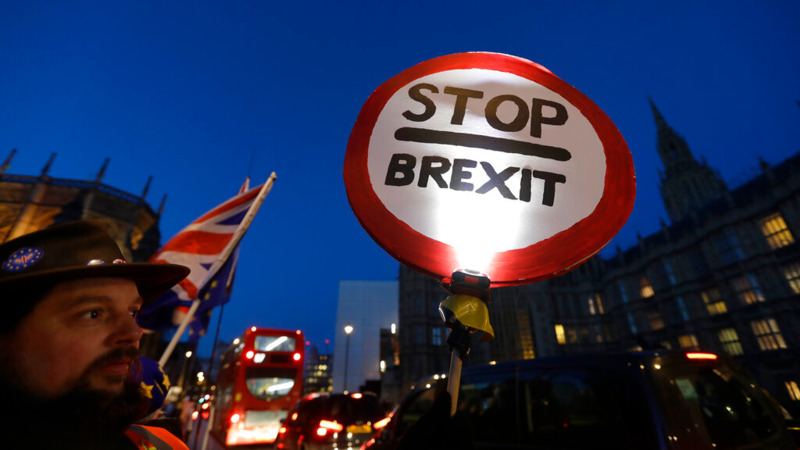 With the planned departure date of March 29 closing in, May is expected to be stonewalled by the EU officials when it comes to reopening the legal withdrawal agreement which was already endorsed in November before the U.K. Parliament overwhelmingly rejected it. The leader of Britain's main opposition Labour Party has written to Prime Minister Theresa May, spelling out what he wants in exchange for backing the government's Brexit plan. In the letter, Jeremy Corbyn again demanded permanent British membership in a customs union, which May has repeatedly ruled out. Corbyn told the prime minister she won't win his backing solely by winning concessions from the European Union on the contentious Irish border issue. The Labour leader said he is seeking "alignment with the union customs code, a common external tariff and an agreement on commercial policy that includes a U.K. say on future EU trade deals." Corbyn's position is disappointing some Labour Party legislators who had hoped he would back calls for a second referendum on the Brexit process. 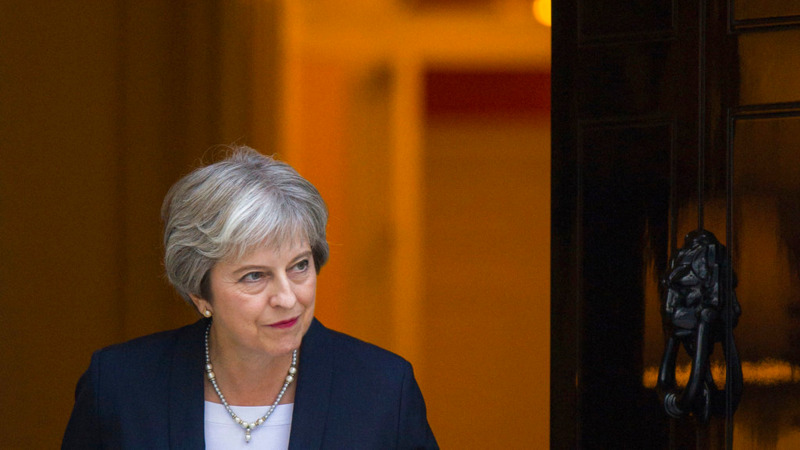 British Prime Minister Theresa May is traveling to Brussels in a new attempt to reopen talks with the European Union on the Brexit divorce agreement and will meet with European Council President Donald Tusk and Commission President Jean-Claude Juncker. With the gap between both sides already yawning, Tusk acerbated the frosty climate on Wednesday by wondering aloud what "special place in hell" might be reserved for those who had no idea of how to deliver Brexit.